Day 23 of the 25 for 25 auction to support Adam Calder in his battle against cancer (more information). Day 22 of the 25 for 25 auction to support Adam Calder in his battle against cancer (more information). 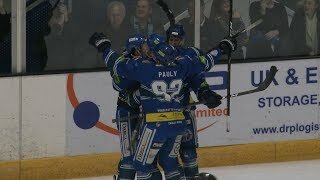 Day 21 of the 25 for 25 auction to support former Blaze forward Adam Calder who is battling cancer (more information). Item 20 of the 25 for 25 auction to support former Blaze forward Adam Calder who is battling cancer (more information). 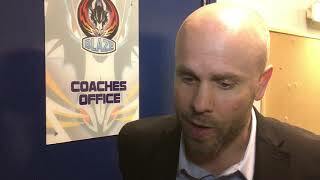 Day 19 of the 25 for 25 auction to support former Blaze forward Adam Calder who is battling cancer (more information).